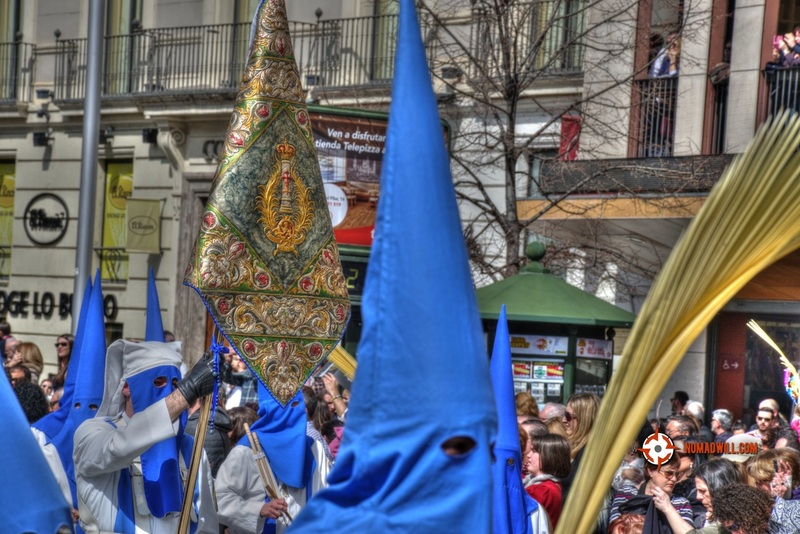 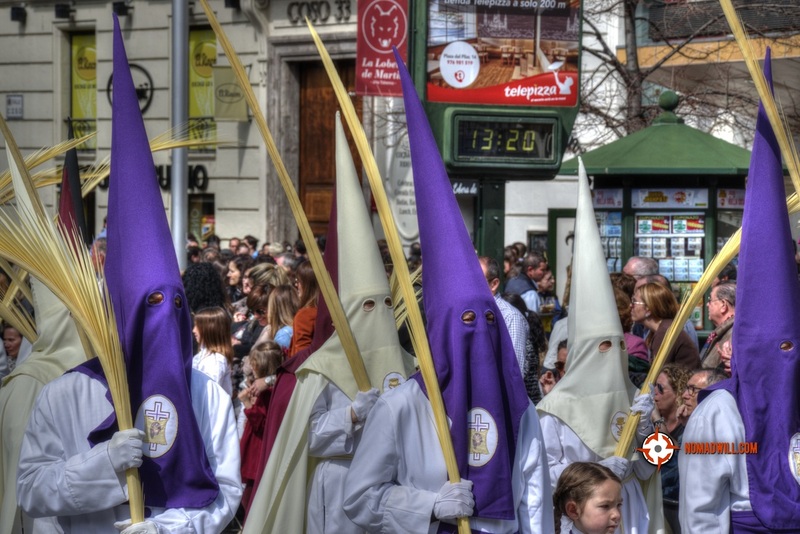 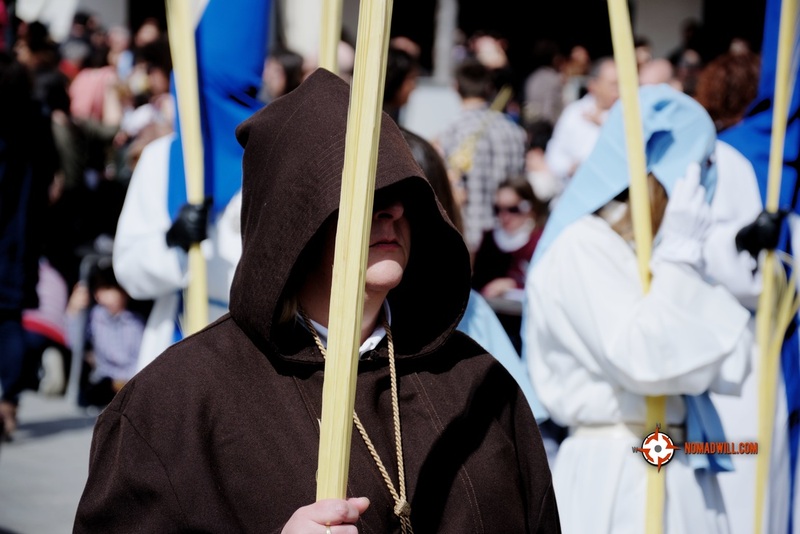 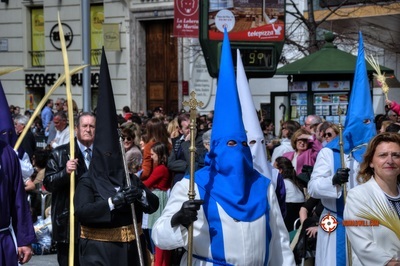 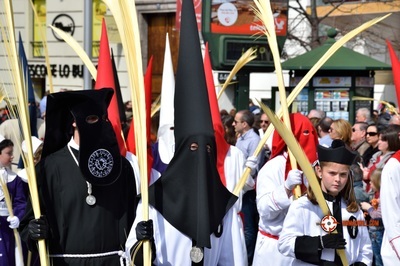 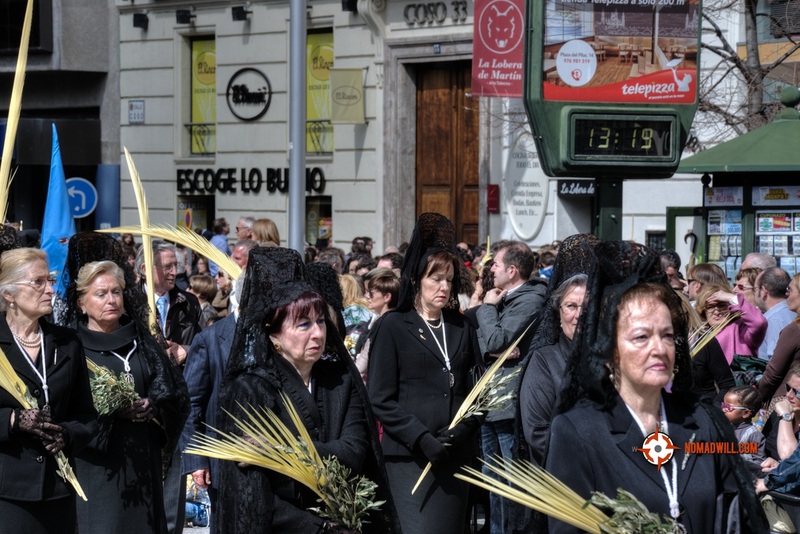 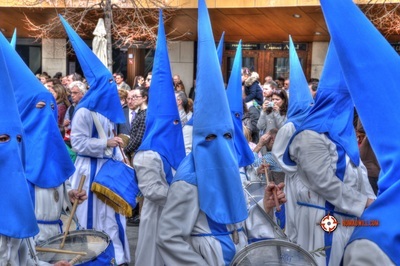 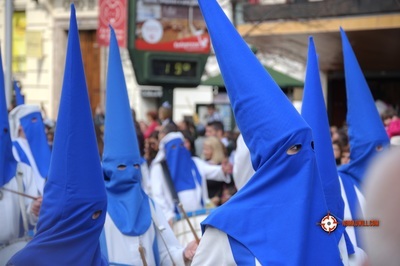 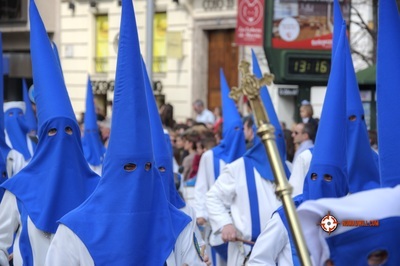 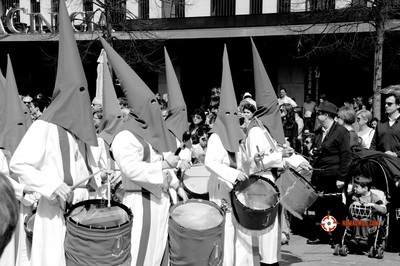 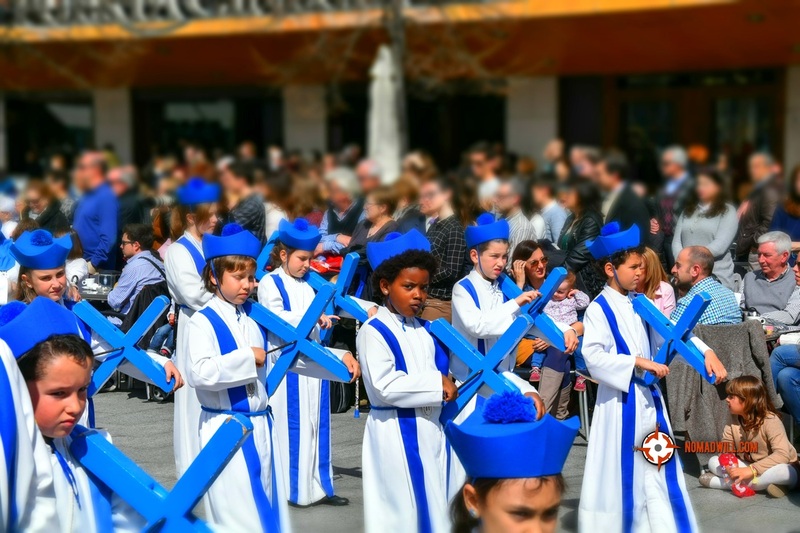 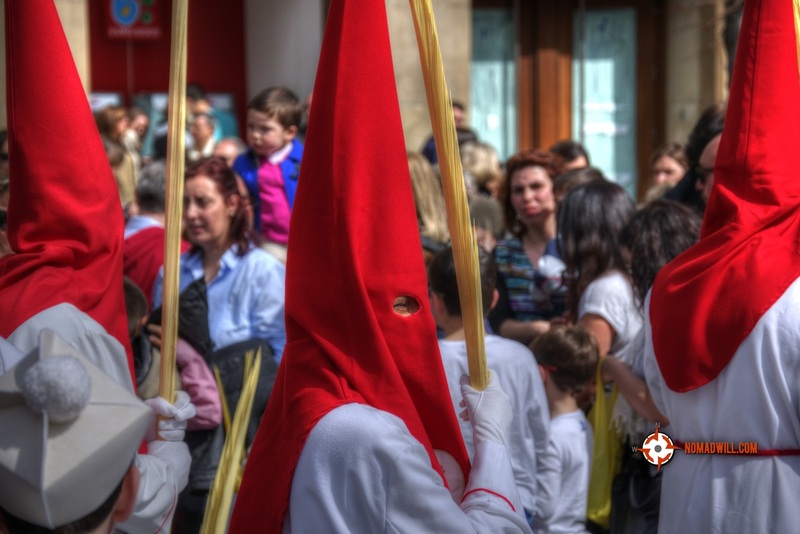 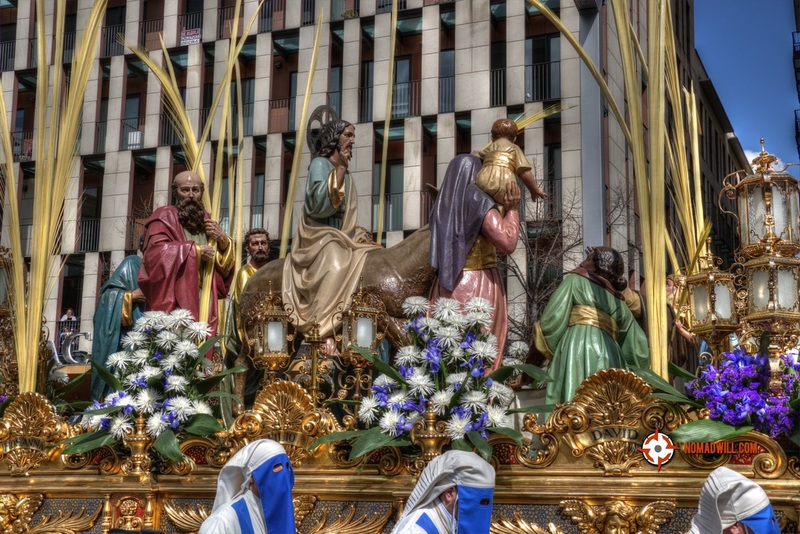 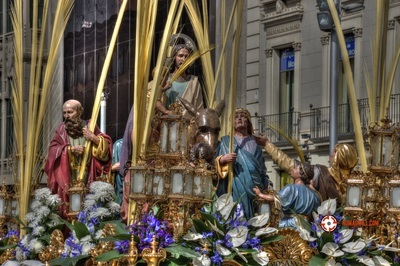 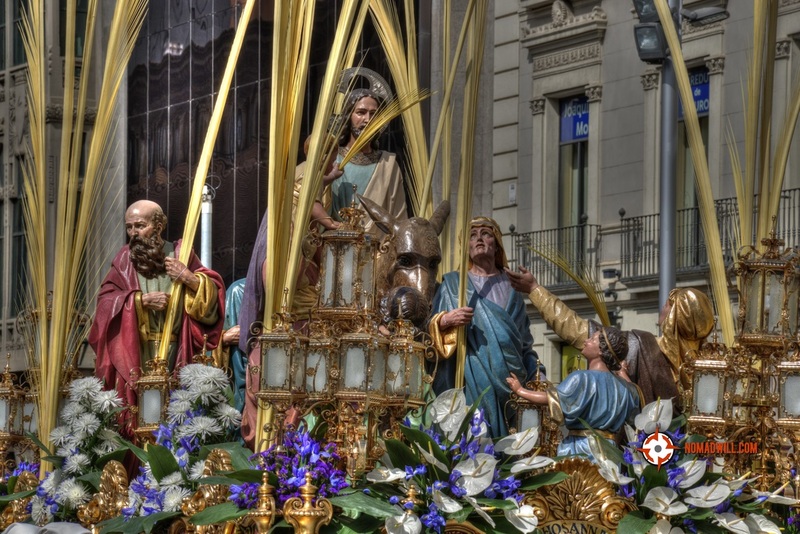 The most celebrated Spanish tradition is not bullfighting or flamenco, but probably Semana Santa. 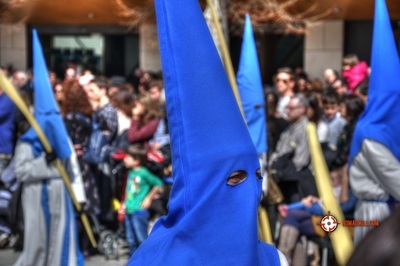 It dates from medieval times and it represents the last days of Christ, the weird costumes are also an old tradition (much older than KKK, even still some people mistakes them) and they are meant to be worn by the ones who are publically repenting their sins. Overall it's a religious festivity, but it catches the tourist eye by the passion and complexity of the promenades. 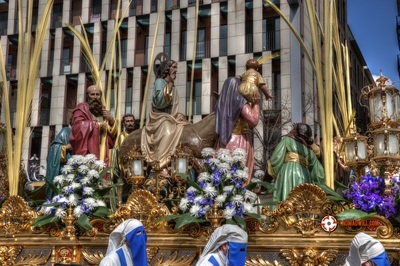 Pictures were taken in Zaragoza, 2016, and I tried several techniques.